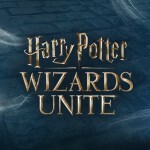 Some magical additions are coming to Universal Hollywood’s Wizarding World of Harry Potter this summer as well as the return of a fan favorite event. Beginning in June, visitors to the California park will be able to enjoy added menu and apparel items, two new wand spells and once again experience The Nighttime Lights at Hogwarts Castle. 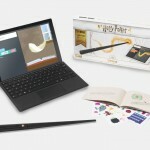 For fans who haven’t had the chance to visit the Potter park, muggles can try their hand at wizardry using special interactive wands in specific marked locations throughout Hogsmeade to cast spells just like their favorite wizards. 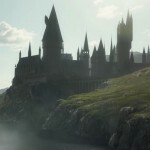 In addition to 13 other wand experiences at the Hollywood location, visitors will now be able to conjure fire with an Incendio spell, as well as perform Alohomora, as well as Hermione might cast, that unlocks a secret door hiding a mysterious creature. 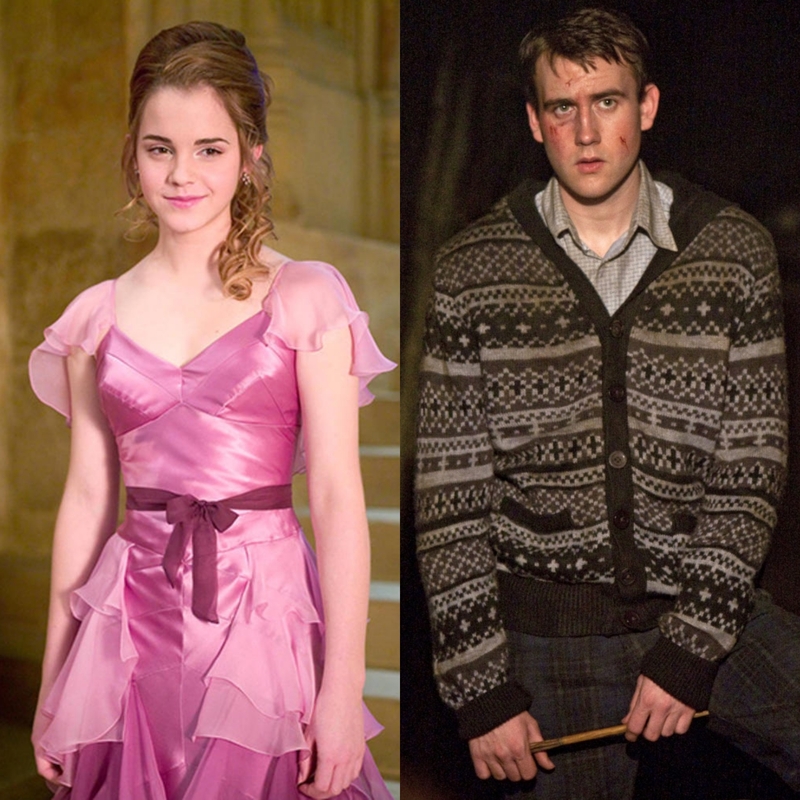 Have you ever wanted to recreate Hermione’s grand entrance to the Yule Ball? A replica of the gown worn by the brightest witch of her age is now available for purchase at Gladrags Wizardwear, in addition to the plethora of Hogwarts apparel regularly carried by the shop. Visitors will also be able to don their best Nagini-slaying fashion when a hand-loomed reproduction of the cardigan worn by Neville during the Battle of Hogwarts hits Gladrags shelves next month. As you’re leaving with your new found wizarding attire, don’t miss the new Madam Malkin’s Talking Mirror located between Gladrags and Dervish and Banges. The magical seamstress will surely have a few choice words on your purchases. Hogsmeade’s dining establishment, The Three Broomsticks, is offering new lunchtime menu items specially prepared to wash down with a cold Butterbeer this summer. The selection of traditional British fare includes the Ploughman’s Lunch, a platter of meats, cheeses, pate, and homemade pickles along a warm Scottish egg with bread, chutney and mustard. They will also be serving a Cheese Toastie with Chicken, a grilled cheddar cheese sandwich with chicken, bacon, tomato and a sunnyside up egg alongside a salad or potato wedges. The last new item on the menu is the Sunday Roast Sandwich; prime rib, cheddar cheese, caramelized onions and horseradish sauce on a fresh baguette also served with homemade pickles, salad or potatoes. It all sounds so delicious, we may have to pay a visit to the park just for the food. 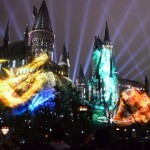 Universal’s spellbinding extravaganza The Nighttime Lights at Hogwarts Castle returns to the Hollywood location beginning June 24-Aug 19, Sept 1-3. The light and sound spectacular, which was also on display for a limited time this spring features the four Hogwarts Houses displayed in brilliant Gryffindor red, Syltherin green, Ravenclaw blue and Hufflepuff gold, combined with projection mapping technology, fireworks and John William’s iconic Harry Potter film score. Will a trip to the Wizarding World of Harry Potter at Universal Hollywood be included in your vacation plans this summer? More information on the park can be found on their website here. And take a look at how they’re celebrating the Boy Who Lived at Universal Studios Japan with their incredible new Spectacle Parade here.